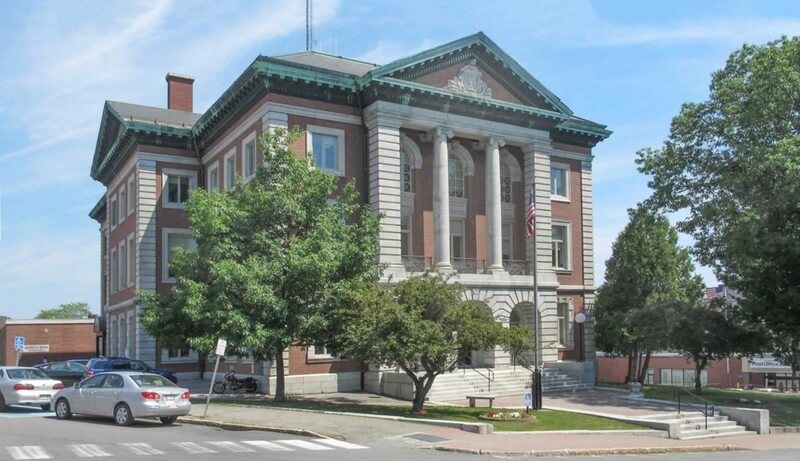 In preparation for the relocation of the court’s operations to the new Penobscot County Judicial Center in 2009, WBRC worked closely with Penobscot County’s Administrator, Commissioners, and staff members to master plan major renovations of the historic 1905 Penobscot County Courthouse for county governmental uses. 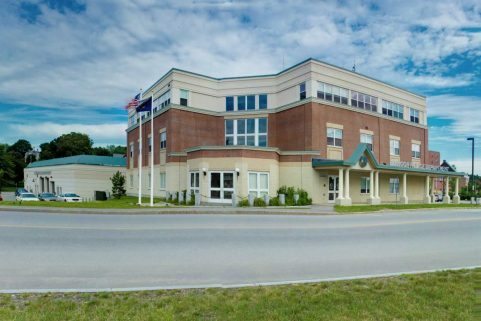 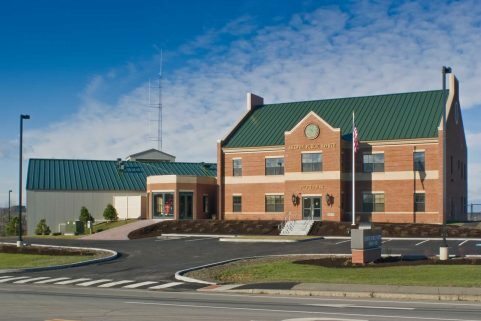 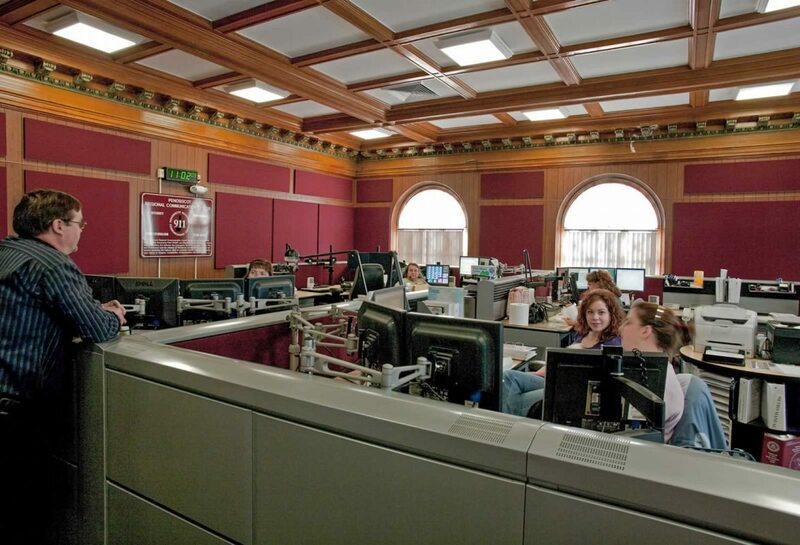 Programming and space-planning services were provided for the following Penobscot County departments: District Attorney’s Office; Regional Communications Center; Sherriff’s Office and Jail; County Administrator and Commissioners Chambers; Emergency Management Office; and Facilities Management. 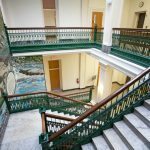 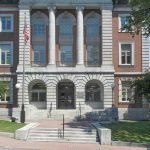 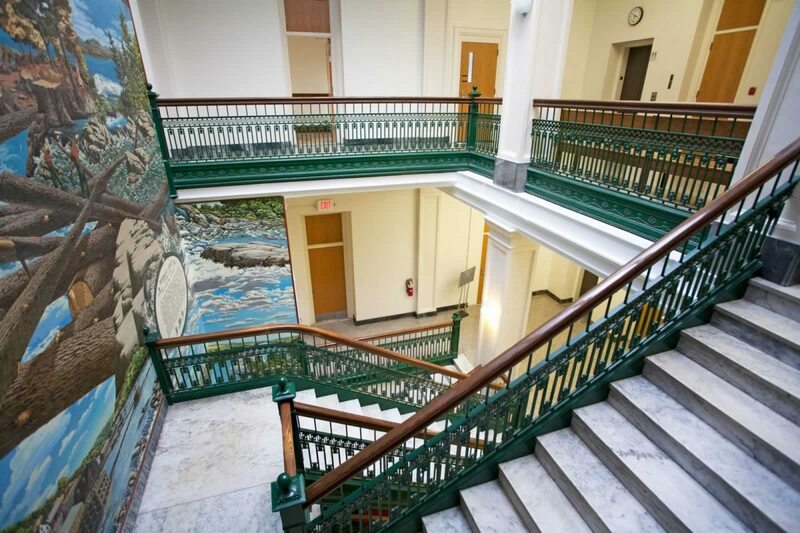 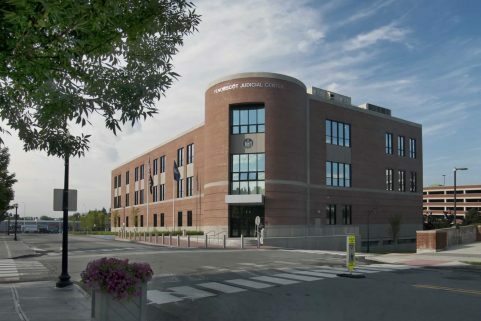 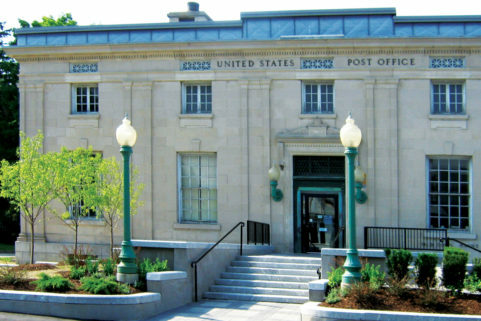 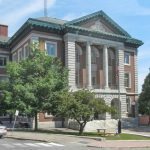 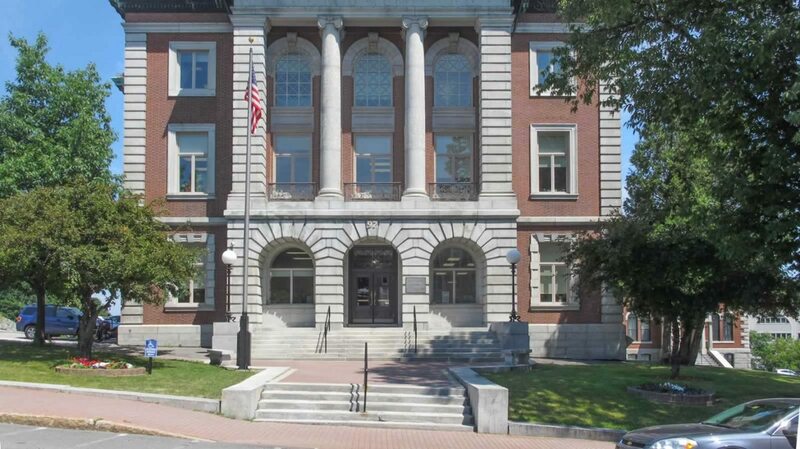 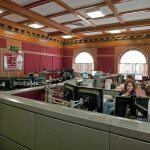 The major renovations also included those to the adjacent vacated Maine District Courts Building, which was renovated to serve as Bangor’s Main Post Office, based on designs by WBRC.